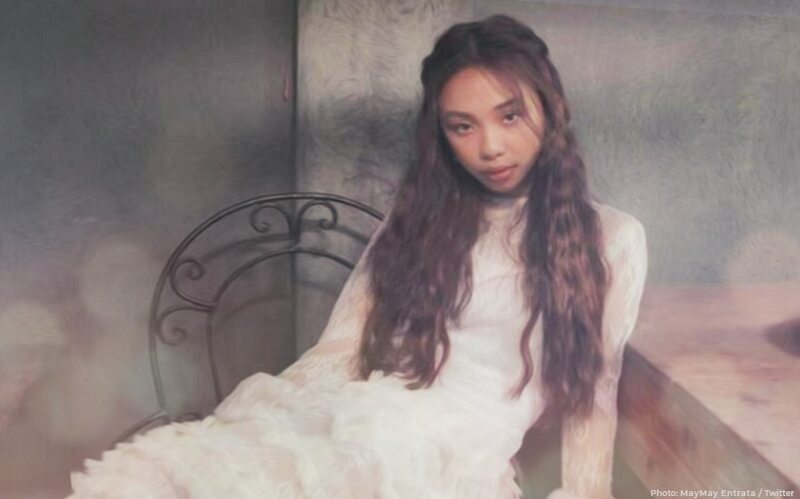 Maymay Entrata, international cover girl na! Maymay Entrata is on the cover of XPEDITION Middle East Magazine! After being the first Filipina to walk and open in Arab Fashion Week last November, the "Fantastica" star once again mesmerized her followers with high-end fashion and glamor like a real royalty at the Palazzo Versace. Wow! On Instagram, the 21-year-old stunner expressed how grateful she is to all those who made her dream possible. "To all the people who made my dreams come true, not just here in the Philippines but also in Dubai. To all the the people who showed me that fairytales exist. Thank you. Thank you po for the experience of being part of @xpeditionmagazine @amatoofficial Family, it will be forever something I treasure," she wrote on the caption. PINOY PRIDE: Maymay Entrata's 'mala-supermodel' rampa sa Dubai, nag-viral! Every sweet MayWard moment at the Arab Fashion Week, compiled! Certified LizQuen fangirl Maymay Entrata, 'nabaliw' sa 'Alone/Together' teaser!